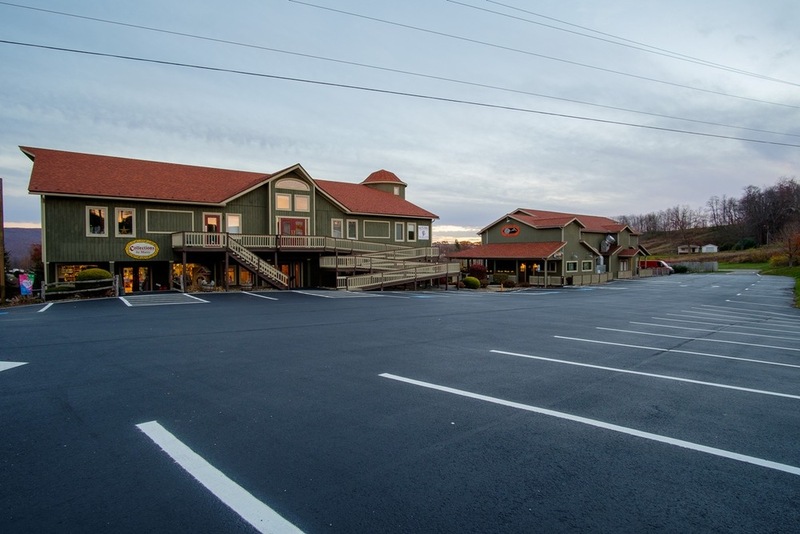 The Donegal Village Shoppes are a prime investment opportunity comprised of two structures totaling ±24,000 SF of mixed use space. 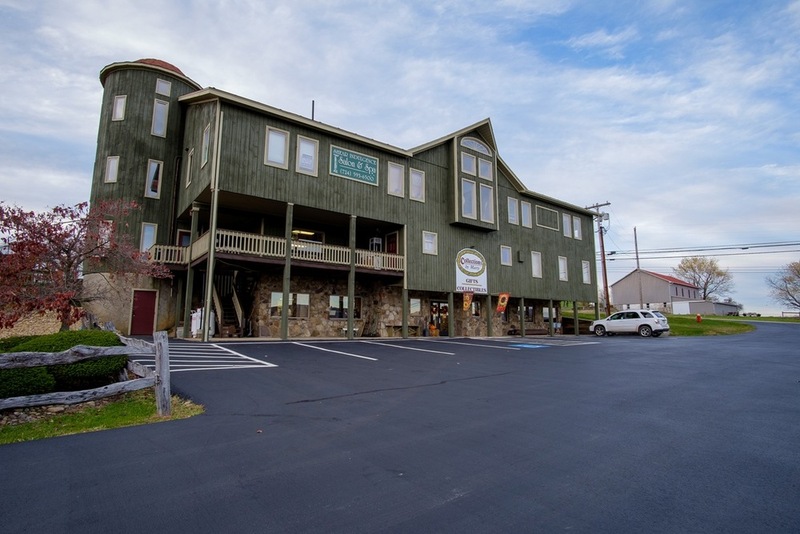 Property is ±2.3 acres, allowing room for development and growth The Donegal Village Shoppes are a prime retail or office opportunity comprised of two structures totaling ±24,000 SF of mixed use space. 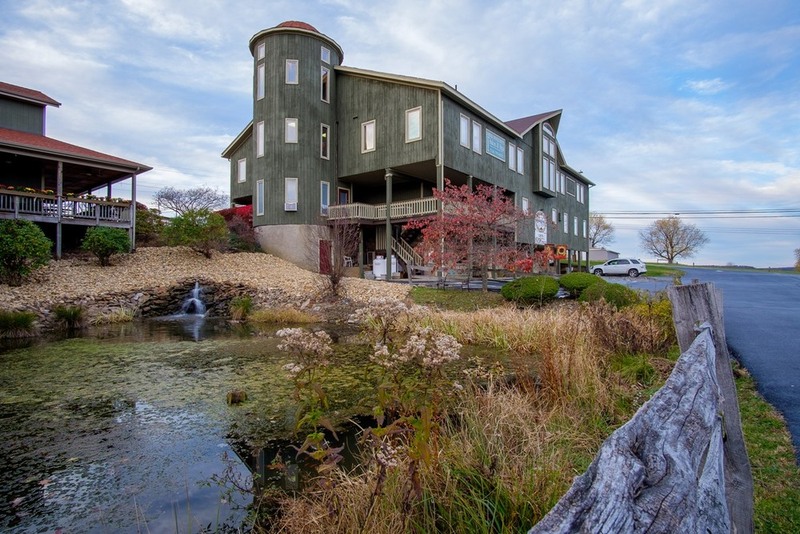 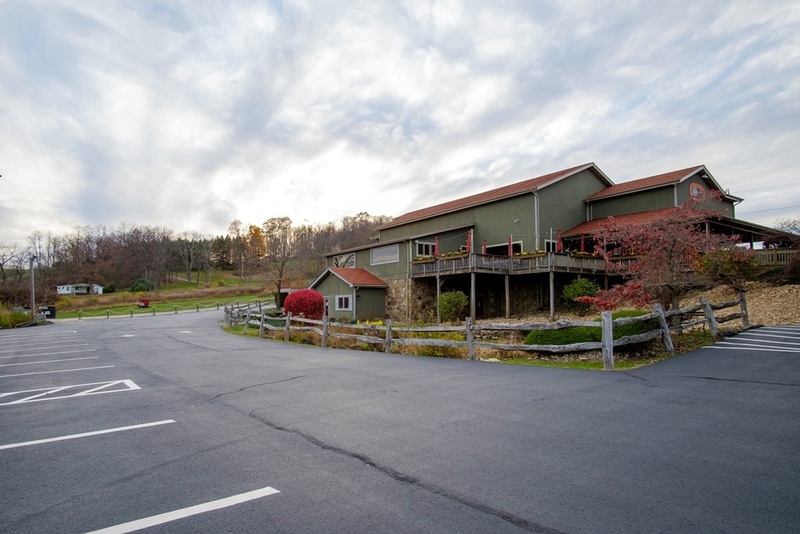 Property is ±2.3 acres, allowing room for development and growth. 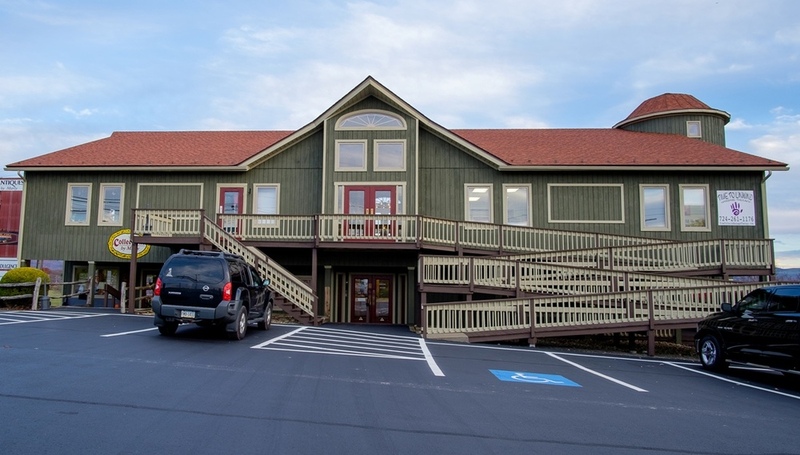 Up to ±5,000 SF available for lease. 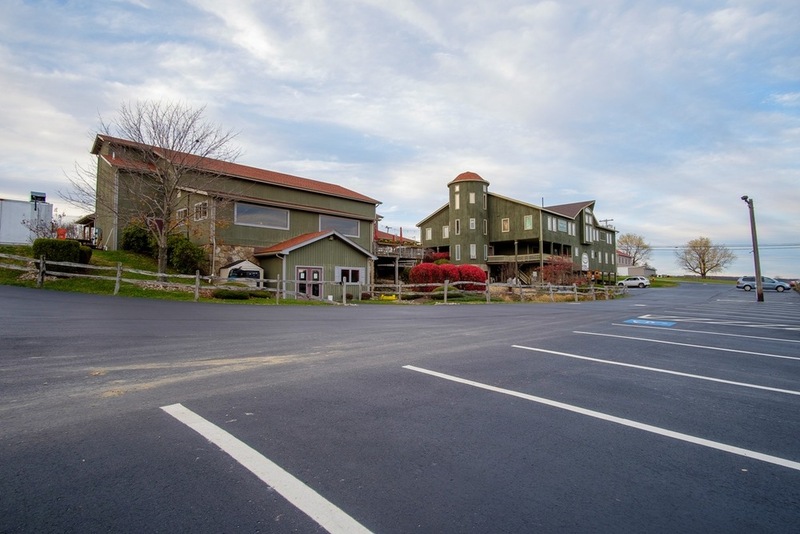 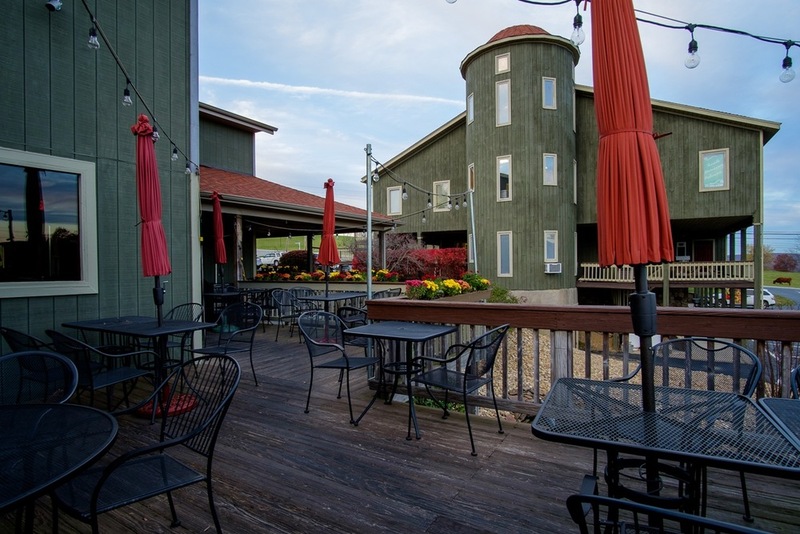 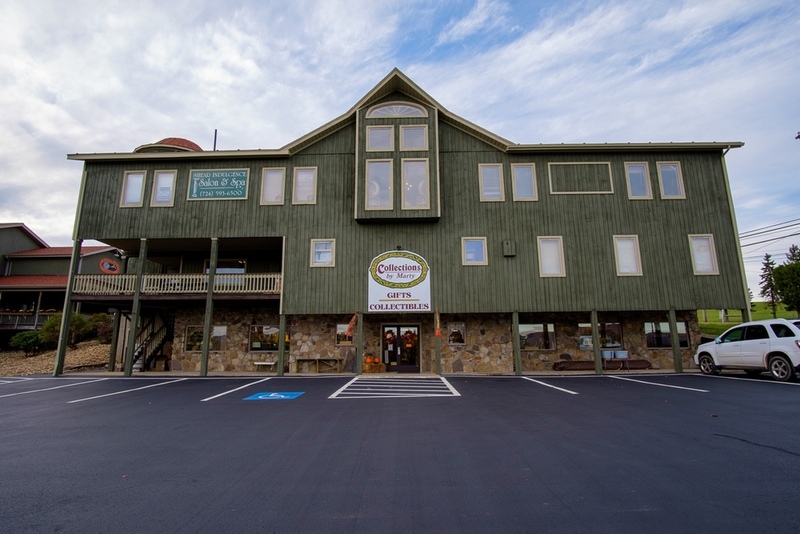 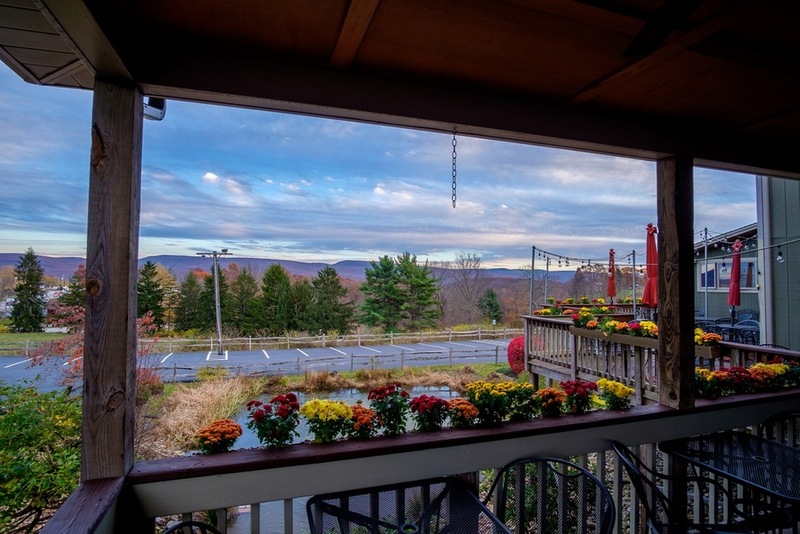 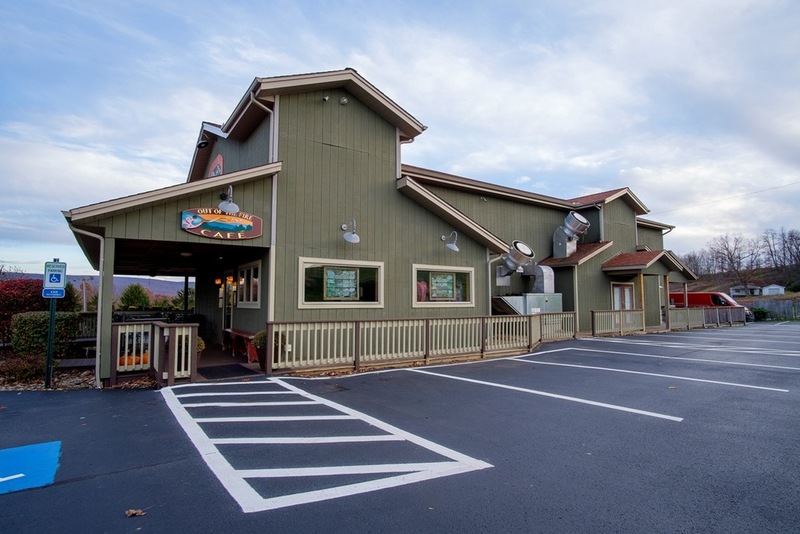 The Donegal Village Shoppes are located in a resort area, approximately 8 miles from Seven Springs Mountain Resort and Hidden Valley Resort. 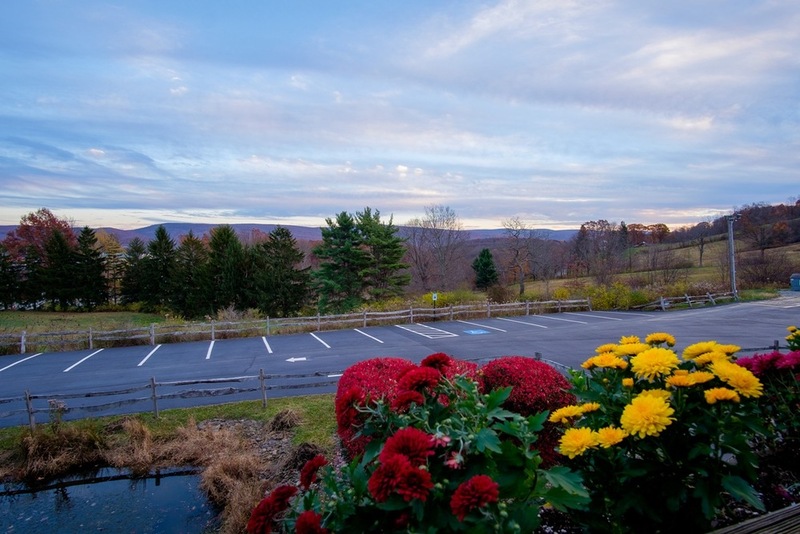 Other nearby attractions include Frank Lloyd Wright’s Fallingwater, Ohiopyle State Park, and many State Parks in Laurel Highlands. 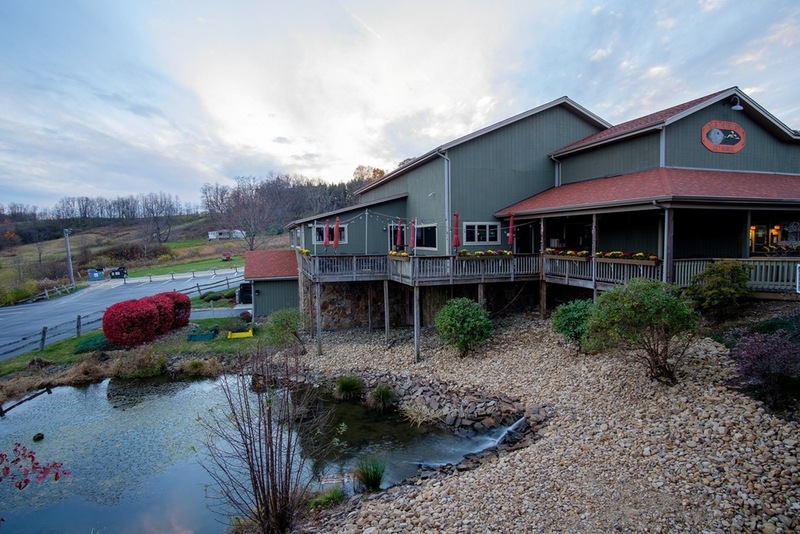 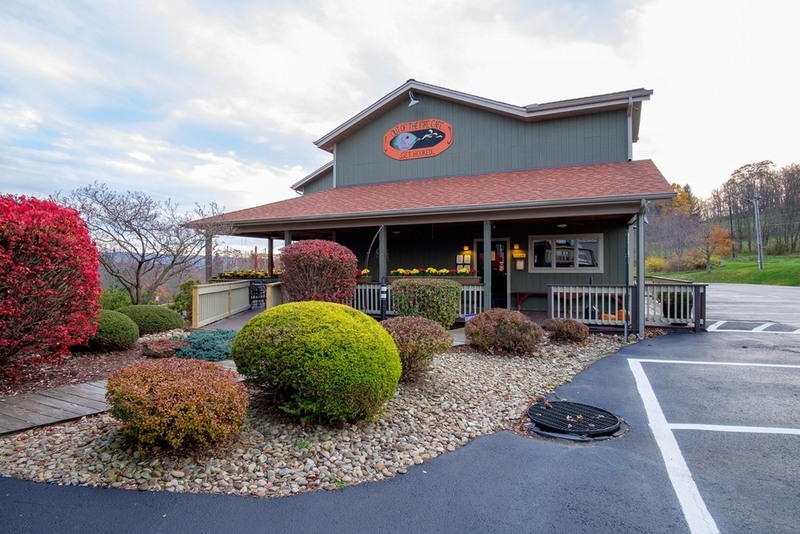 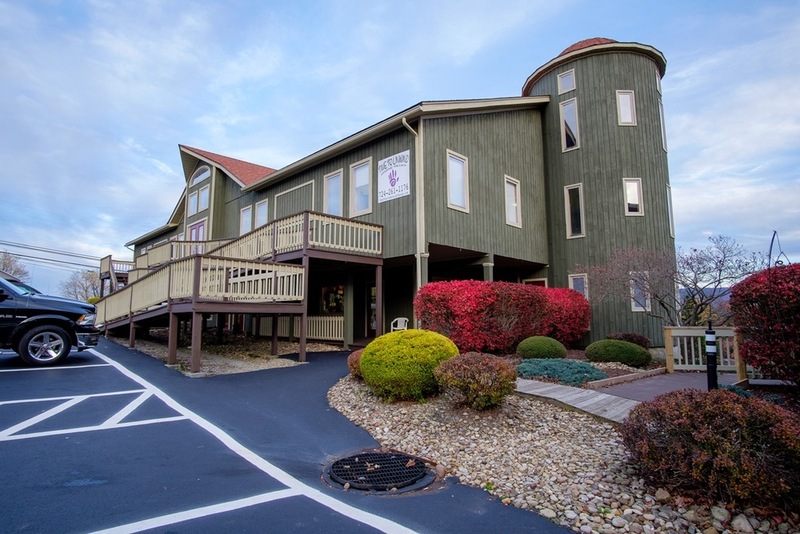 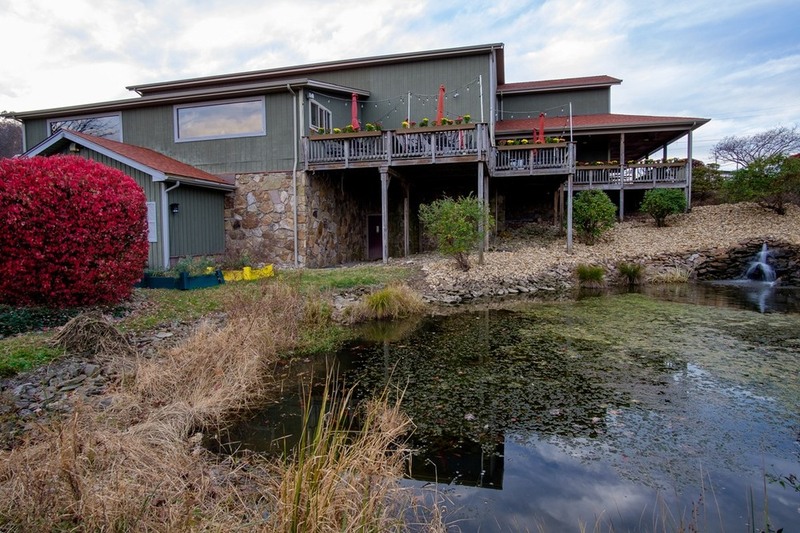 Property is also located approximately 12 miles away from Ligonier and 40 miles from Pittsburgh.